Reigning US Open champion Marin Cilic is the fifth competitor to qualify for the Barclays ATP World Tour Final next month in London. 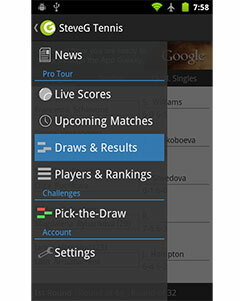 Cilic earned the spot in the tournament when he rallied from a set down to defeat qualifier Mikhail Kukushkin. Cilic struck 10 aces and won 75% of his first service points to secure the 4-6, 6-3, 6-2 win in 2 hours and 12 minutes. The world No. 8 followed up on Sunday when he managed to become the first Croat to win the Moscow title since his coach Goran Ivanisevic did in 1996. Cilic defeated Spain’s Roberto Bautista Agut in Straight Sets 6-4, 6-4. 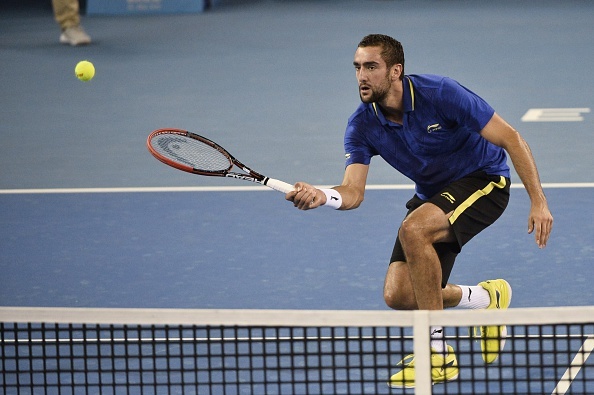 Cilic earns $140,750 in prize money and 250 Emirates ATP Rankings points for his efforts. The World Tour Finals take place between Nov. 9-16 at The O2 Arena in London, England.